Carb Pad Height: 6.05'' Click here to determine carburetor pad height. For Trans-Am use OEM 4-bbl carb for Shaker Hood clearance. 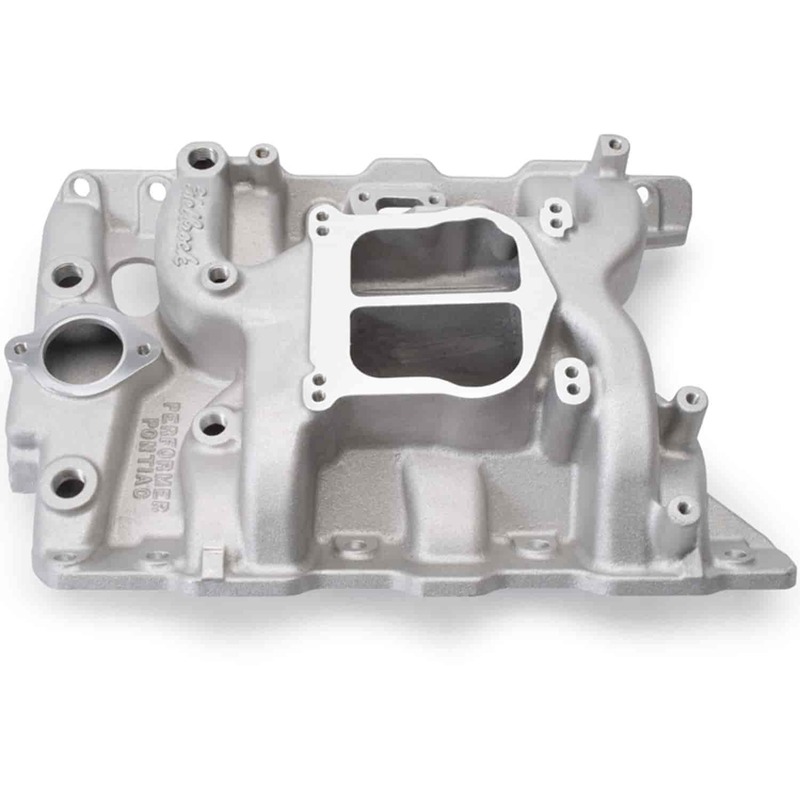 Does Edelbrock 3756 fit your vehicle?